32Red Casino is running a great promotion at the site titled the Race Your Way to Vegas promotion that sees players having an opportunity to win a six night visit for two to Las Vegas worth an amount of $10,000 or a share of an amount of $10,000 in cash bonuses. Players can participate in this great promotion between now and Sunday, 31st January 2016 to rack up Red Ruby loyalty points at the site and climb the Race Your Way to Vegas leader board. 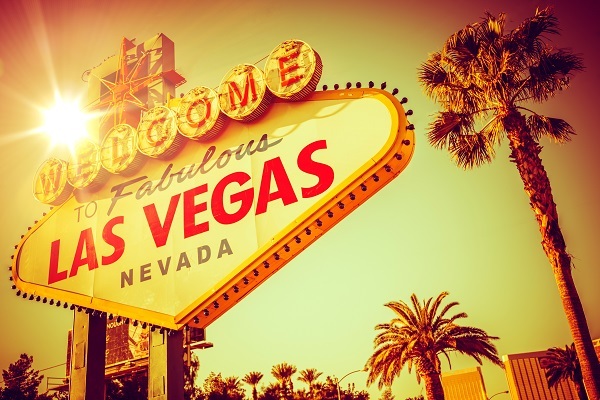 Premium economy return flights for two to Las Vegas. Accommodation for two in a five star hotel for six nights. A helicopter tour of the Grand Canyon with a champagne picnic. An amount of $2,000 in spending money. Ninety-nine runners up on the leader board will also win a share of $10,000 in casino bonuses, with the top winner in this category winning an amount of $1,500 in bonuses. To find out more, visit 32Red Casino for the chance to take part.